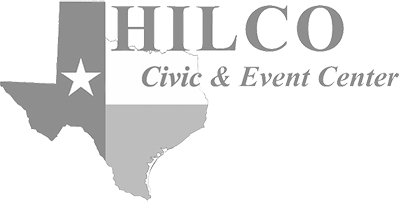 HILCO Electric Cooperative will sponsor two high school students on an all-expense-paid trip to Washington, D.C.
Any high school junior or senior student in HILCO’s service area will be eligible to enter the contest. The winners of the contest will receive an all-expense paid trip to Washington, D.C., June 12-21, 2019. 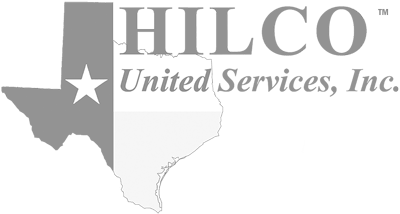 The winners will join approximately 1,500 other electric cooperative winners from 42 states for a week of education and fun. 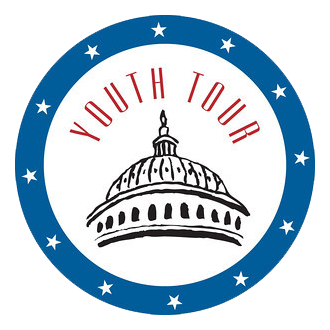 The students will get a firsthand look at our government in action as they visit their own congressmen and senators. The fully chaperoned trip will include a tour of Washington, D.C., visits to congressmen on Capitol Hill, visits to national landmarks, monuments, museums and many other historic points of interests. It's the trip of a lifetime. Student must be successfully completing his or her junior or senior year in May 2018, and live in and attend school in HILCO’s service area. Complete the HILCO Electric Cooperative application.